When it comes to sourcing non-local talent, budgets for costly flight tickets might not be an option for most organizations. Hiring top-notch talent doesn’t have to break the bank and the solution is as simple as two words: video interviewing. There are a few reasons why companies are now more likely to use video interviewing technology to connect with non-local talent. For one, it’s super affordable. Affordable in the sense of not only flying in candidates, but also, video interviews reduce the administrative costs is takes to set up and conduct phone interviews and in-person interviews. Another reason is the interviewer doesn’t need to be present for the interview itself. For one-way interviews in particular, the candidates simply answer interview questions on their own time via webcam. The answers are then reviewed at the interviewers convenience. 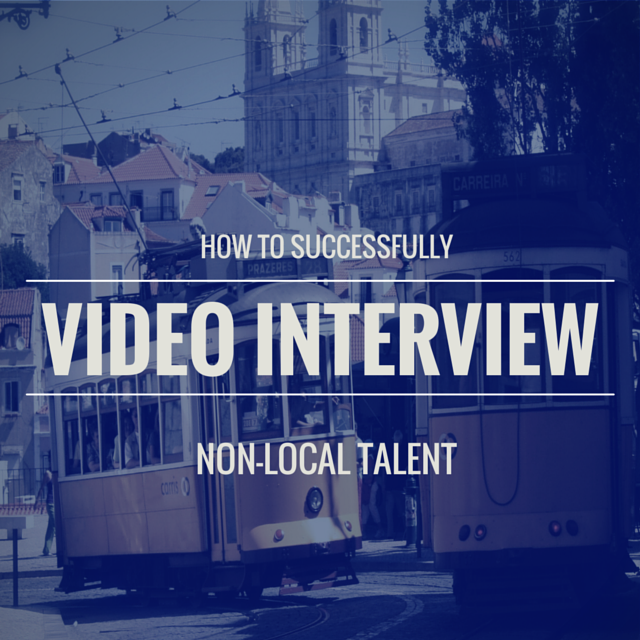 Below are a few things to keep in mind when video interviewing non-local talent for your organization. Be cautious of their time zone. 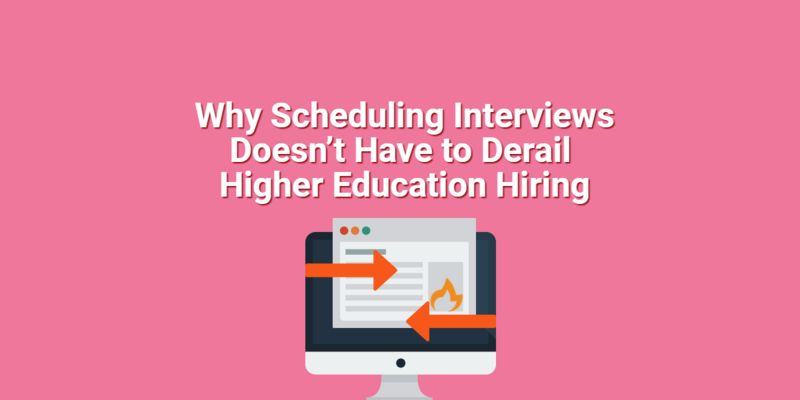 It would be incredibly unfortunate if the due date of your one-way interviews wasn’t clearly identified. Since talent may not be in your time zone, make sure you have reached out prior to the interview just to touch base on the time of their interview due date. Even though this will be displayed in their interview details, it can easily be overlooked. Some candidates may actually just assume the interview is defaulted to their time zone. Sure, top talent is easy to spot on paper, but finding the best cultural fit can be tricky to evaluate. This is especially important for non-local talent because their video interviews can be used as the first step of the screening process. 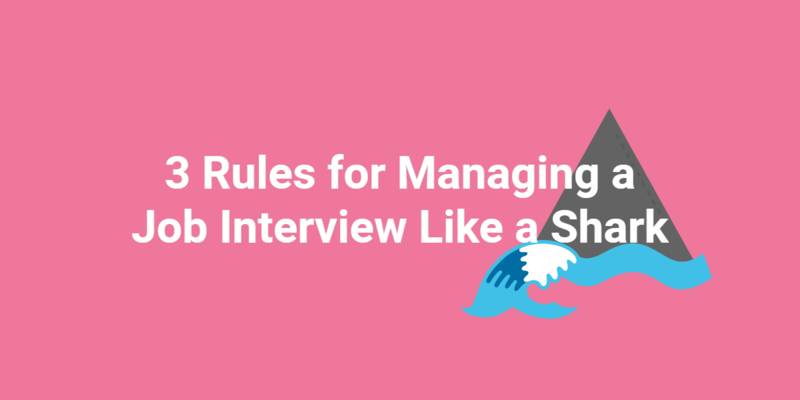 Since you’re not bringing the candidates in for the in-person interview right away, be sure to look out for non-verbal cues and red flags in their video interview. When sourcing non-local talent, sending video interview links via email is a lot easier than conducting time-consuming phone interviews. If you’re looking for a large response, these links can easily be included in the job description, posted on job boards, or even broadcasted on social media. Interview links are created for candidates to easily access and allows them to complete their interview in a timely, non-invasive manner. Once you have decided to go ahead and hire the non-local candidates, you may still end up flying candidates in to interview at your office as a final step. Using video interviewing technology early on in your process just ensures you’re only investing time, effort, and money into the best candidates for the position. What are some other things you or your company do to ensure a flawless hiring process for non-local talent? Share in the comments below! To learn more about interviewing non-local talent, be sure to check out our newest whitepaper titled “Connecting with Talent Across Borders”.